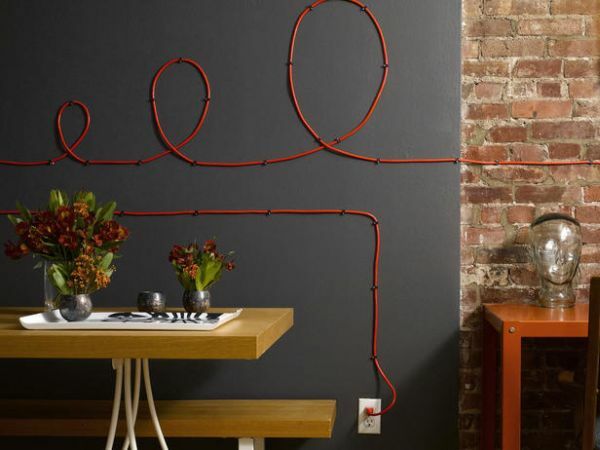 No one likes dangling wires or cables around their home, but we can't do away with the wiring, can we? 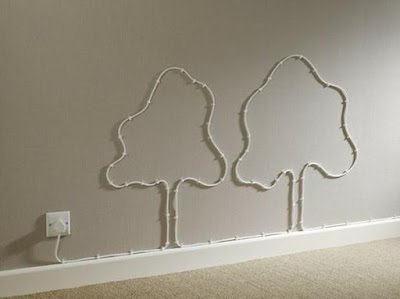 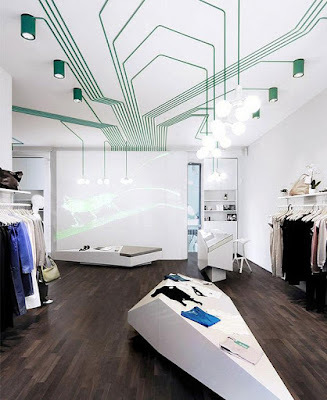 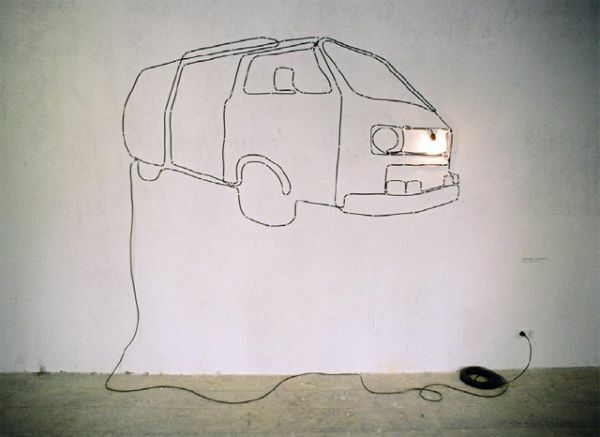 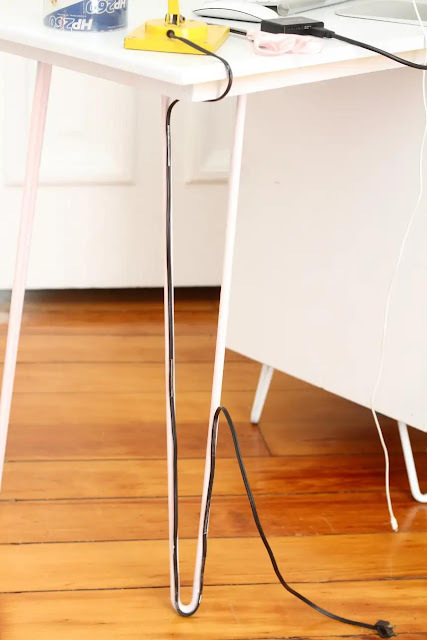 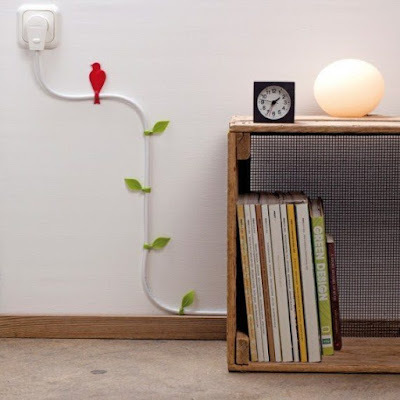 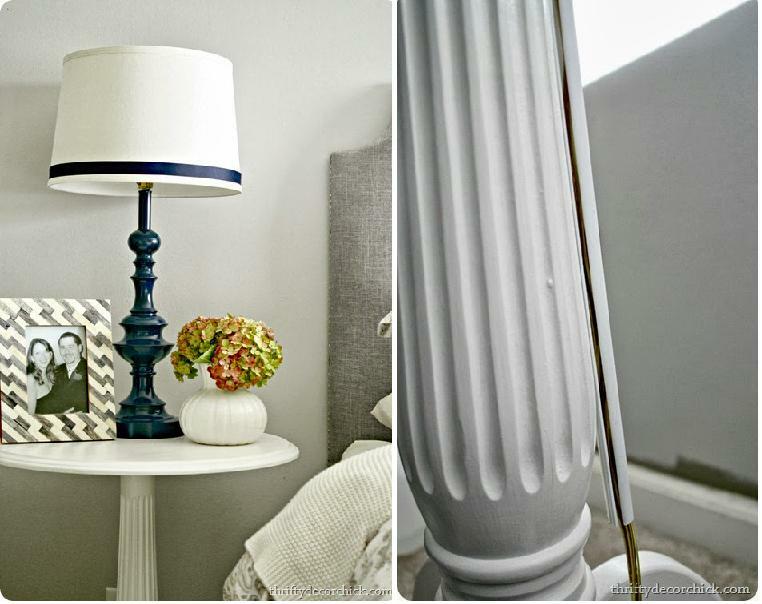 But there are some interesting and creative ways to hide these wires around your home in plain sight; don't believe us? 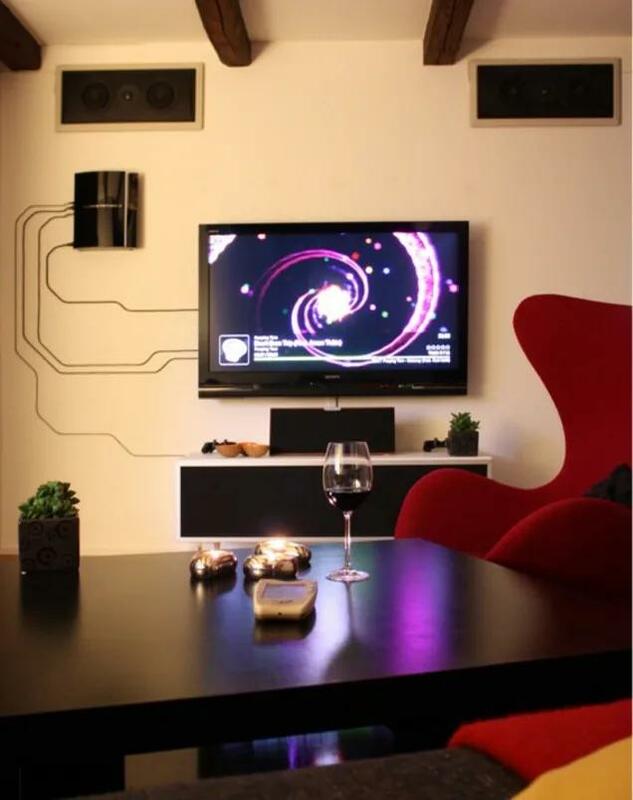 Have a look at these…. 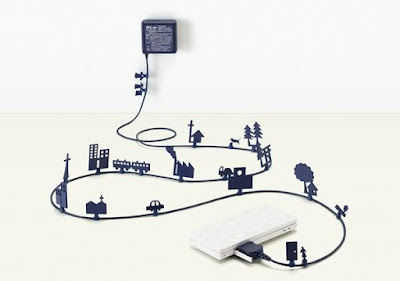 World of Alice AC Adapter: With the World of Alice AC Adapter, you enter a true wonderland. It transforms your everyday scene of recharging your smartphones into an interesting tale. 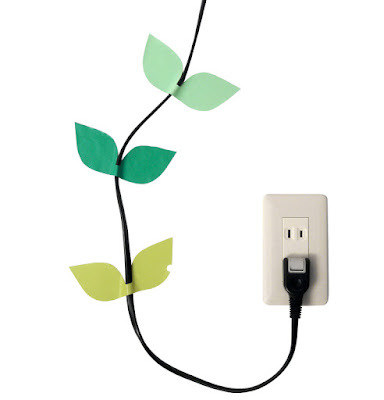 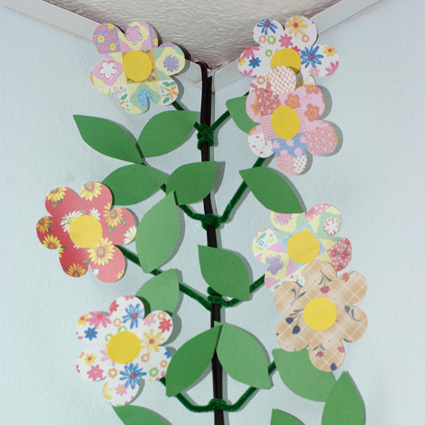 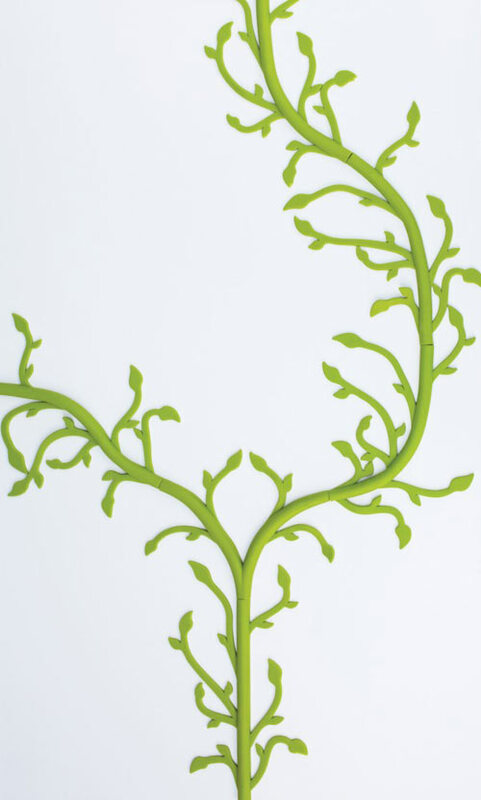 Flowering Vine: This flowering vine was created by painting the cables dark green, and some paper flowers on green pipe cleaners were made and wrapped around the cables. Computer Chip Pattern: Instead of hiding the cables of the light installation, the cables were displayed openly to create a "computer chip" pattern. 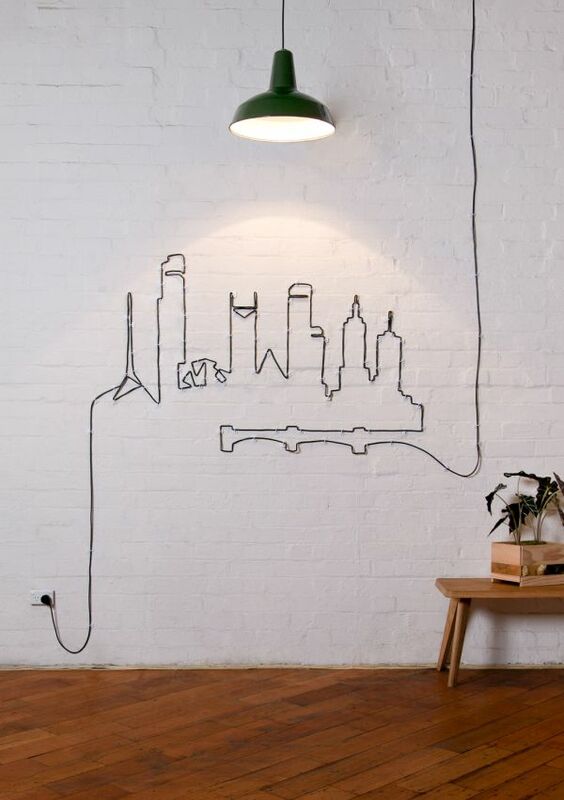 Creative Cable Pattern: To create this pattern super glue and tape was used. 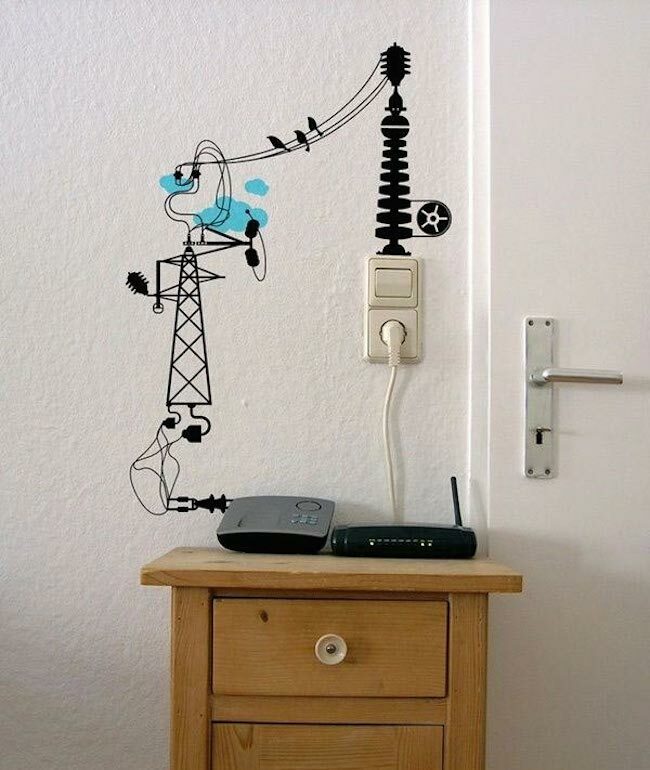 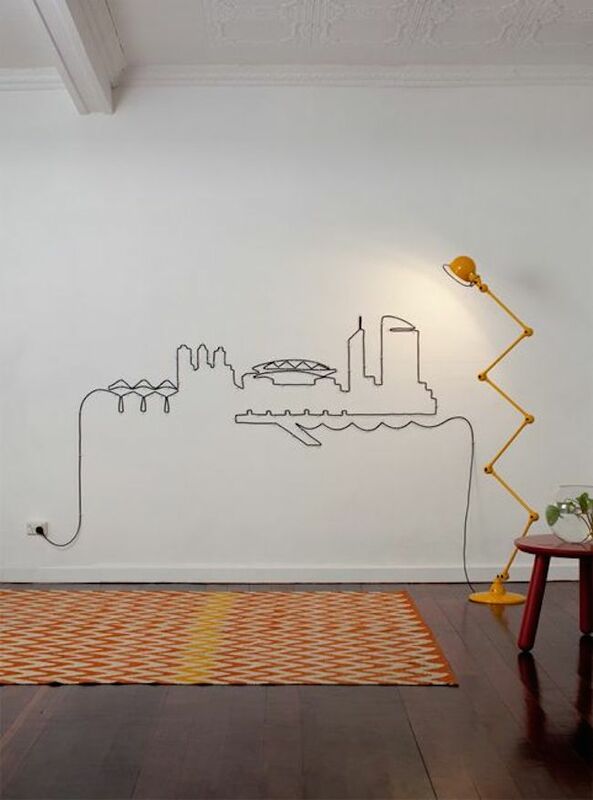 Cable Wall Art: When it becomes really difficult to hide your cables then perhaps its time to embrace them and turn them into beautiful wall art. Computer Cable Management: Manage your cables in a cost effective way by using binder clips, washers and woodscrews. 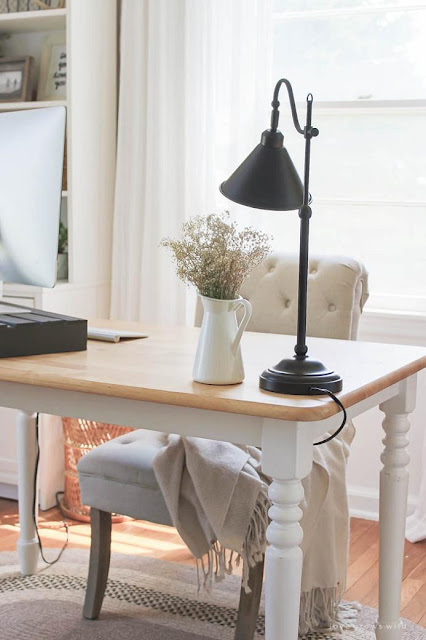 Hide Desk Cords: Simple solutions for hiding wires involves tape, staples, and more and attach these cords and wires to the legs of furniture. Tape It: How about using clear packing tape? 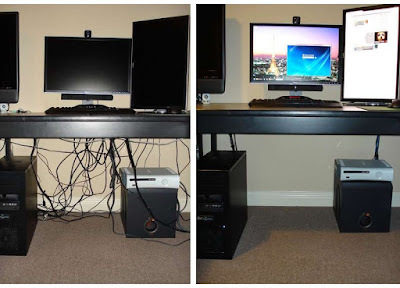 Raingutter Cable Management: It's a DIY project that lets you organize your cables and cords in a cost effective way. 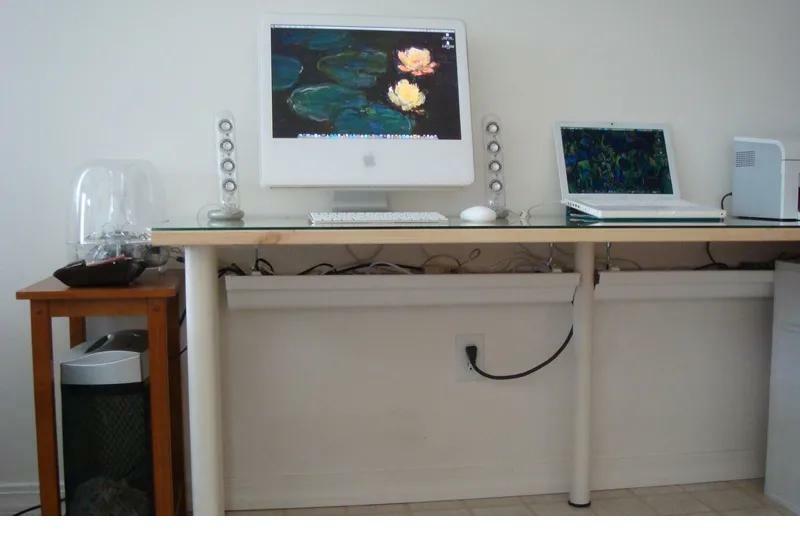 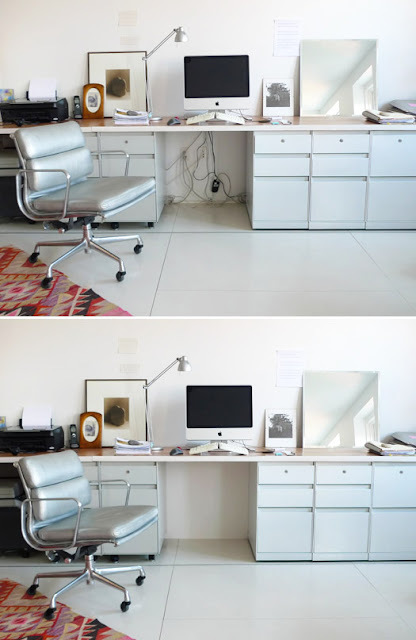 Foamcore Sheet: Create an optical illusion of a clean, wireless white wall under your desk using a foamcore sheet. Cord Hider: Use a piece of the cord hider and stick it down the back of the pedestal table. 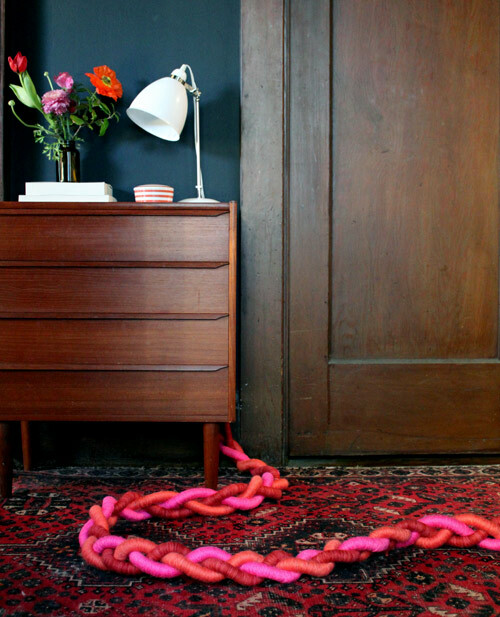 Sculptural Braided Extension Cords: A DIY project, colorful braided extension cords across the room.